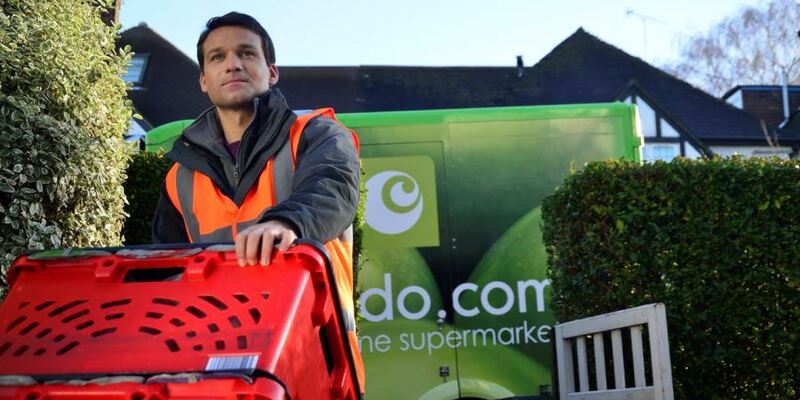 Ocado Group plc has announced its trading statement for the 13 weeks to 3rd March 2019, highlighting that it has grown 11.2% in revenue, despite the impact of a major fire at Andover in February. Ocado explains the growth in revenue of 11.2% was impacted by the Andover fire, equivalent to 1.2% of sales in the quarter. There has also been underlying growth in average orders per week, although order sizes are reported as slightly lower. As of 3rd March 2019, the Group had cash and cash equivalents of £390.7 million and external borrowings of £288.5 million. Tim Steiner, Ocado’s Chief Executive Officer, said: “Our first quarter was characterised by continued strong underlying growth in Ocado Retail but also the initial impact of the fire at our CFC in Andover on our headline numbers. L-R: Tim Steiner, Ocado CEO with Steve Rowe, M&S CEO, pictured after the announcement of its 50/50 joint venture. 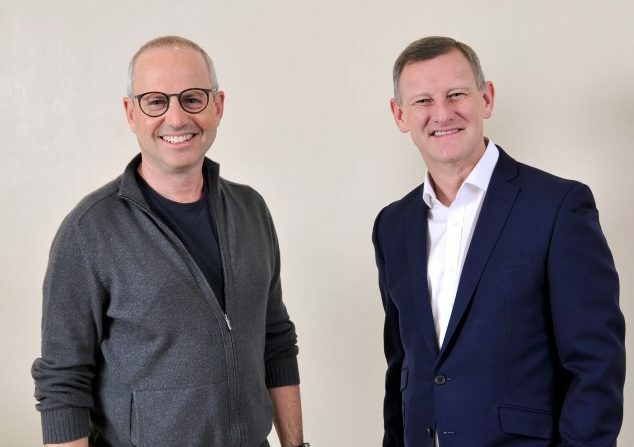 He continued: “With the Joint Venture signed with M&S at the end of February, Ocado Retail has never been in a stronger position to lead channel shift while constantly setting the bar for excellence in online grocery in the UK. We are looking forward to the future with excitement and determination”. Following the fire at CFC3 in Andover, which began in the early hours of February 5th, a thorough examination of the causes is currently being undertaken. Ocado states the initial assessment of the reasons for the fire gives them confidence that, going forward, there is no significant implications for the risk profile of the assets, or the viability of its model for either Ocado Retail or Ocado Group. 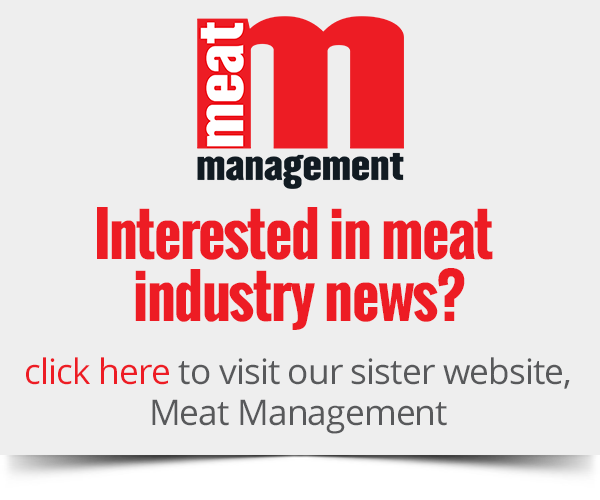 The retailer says all efforts are being made to minimise the disruption to consumers. An analysis of the solutions for rebuilding has begun and Ocado explains it will inform the market in due course on plans to replace this capacity in both the short and medium term, and the impact that these will have on its target for 10-15% retail revenue growth in 2019.